"Elliot was the coolest, best broker we could''ve asked for! He was fri..."
"Elliot was the coolest, best broker we could''ve asked for! He was friendly, approachable, helpful, and most importantly patient; he very graciously showed us the same apartment on 4 separate occasions without pressuring us to commit, and while we were still short a roommate, too. While the process of applying to the apartment was still stressful, he made it much smoother by making us all feel relaxed and helping us with each step. 5/5 would recommend to a friend! Or a stranger, whoever." 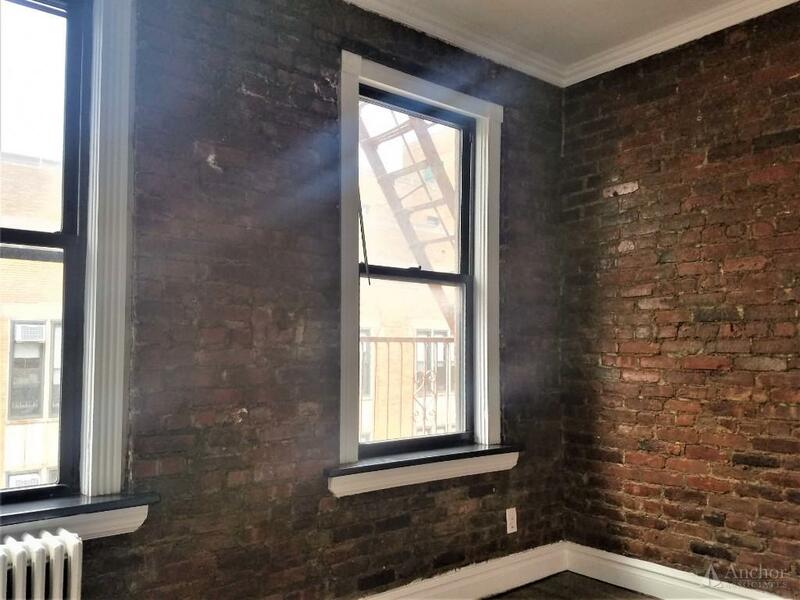 "After living in NYC for a year, I''ve quickly realized that good broke..."
"After living in NYC for a year, I''ve quickly realized that good brokers are few and far between. In fact, I usually go out of my way to avoid brokers at all costs. Due to the nature of my move and the time crunch that I was in, my girlfriend and I decided to indeed let a broker help us with our move. Elliot Garcia has forever changed my view and appreciation for brokers. He is very professional, attentive, and made sure to find us exactly what we were looking for given our budget, location and pet situation. He was very consistent with keeping us updated and did not hesitate to answer any and all questions we had day or night. I recommend Elliot 100%"
"I worked with Elliott for my apartment hunting, and he honestly made t..."
"I worked with Elliott for my apartment hunting, and he honestly made the process much easier and more enjoyable. 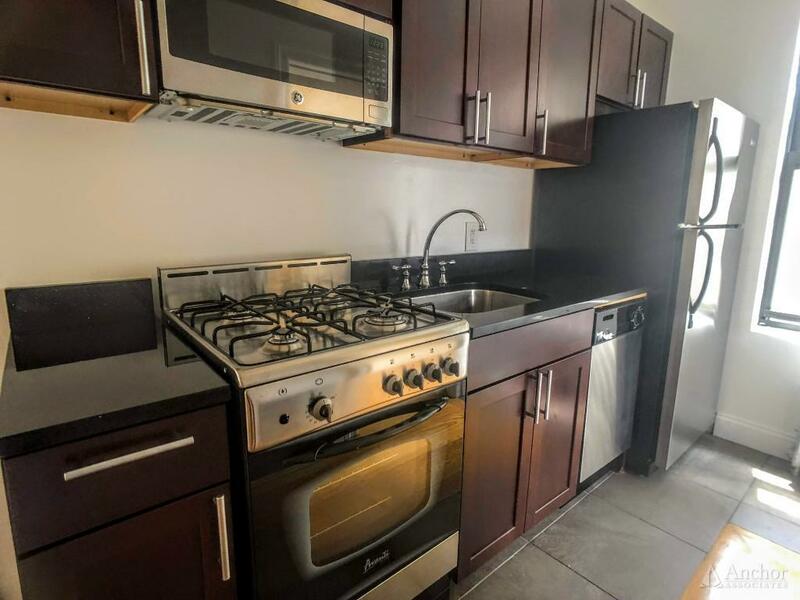 My roommate and I were originally looking for a 3 bedroom with another person under Elliott''s help, but plans fell through and the third roommate no longer wanted to room with us. Given the short notice, my roommate and I were really worried that we would not be able to find nice 2 bedrooms. But, Elliott stuck with us the whole time and immediately provided us with a list of 2 bedrooms that we really liked. He would even look at apartment with us really late at night since that was the only time my roommate and I were available. 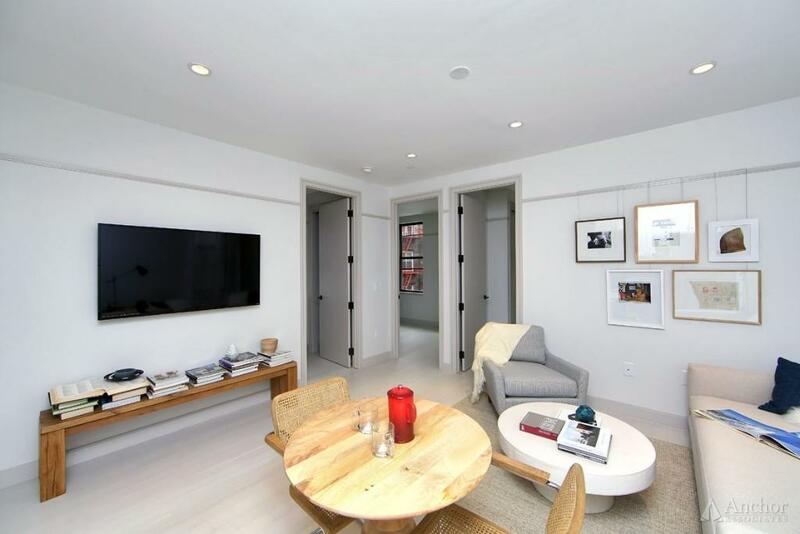 I really could not imagine going through NYC''s apartment hunt without Elliott, since he''s caring, hardworking, friendly and great at his job. On top of that, we''re all still friends now!" "Elliot Garcia was really great to work with. I spent a couple days vis..."
"Elliot Garcia was really great to work with. I spent a couple days visiting the city having a lot of trouble with a lot of different agents. I got in touch with Elliot and he really made the job much easier. Within the first day he had contacted me back with the time to meet, had shown me a good location, and was back up to the office to get papers signed as soon as I made the request. He was incredibly kind to work with and talk to, he took the time to hear my concerns and also was fun to talk about the city with. If you''re looking for someone with a good heart, and accommodating personality and want to make your move easier speak to Elliot. I wish I had called him day 1!" 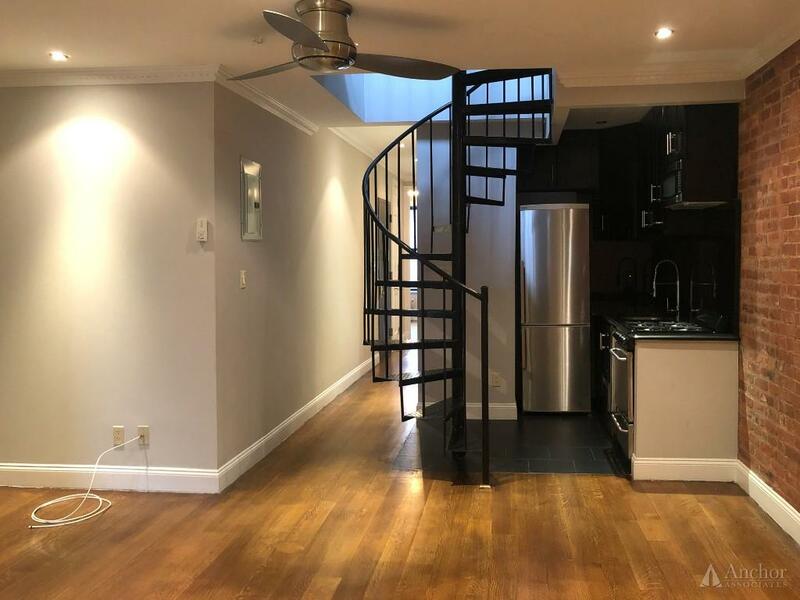 "After more than a month of cycling through realtors, going through sca..."
"After more than a month of cycling through realtors, going through scam after scam, we finally met Elliott and found the apartment of our dreams! He was incredibly patient, helpful, and kind. Always straightforward with us and genuinely seemed to want to get us where we needed to be. 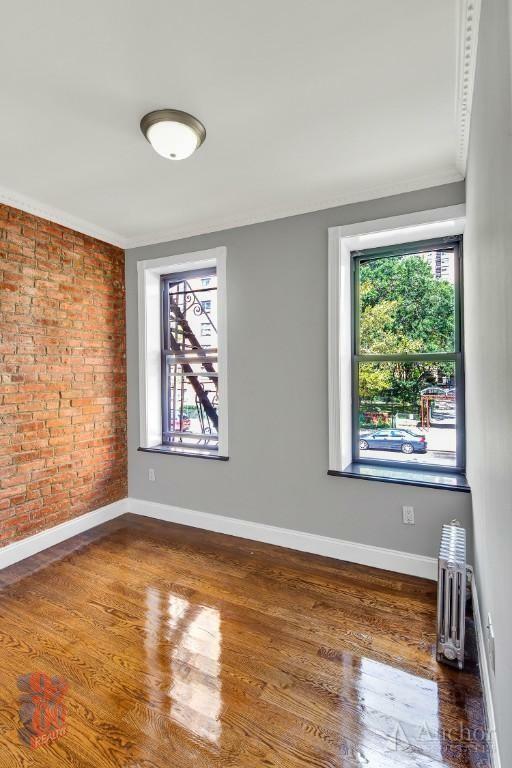 I'd recommend him to anybody looking for an apartment in the NYC area. " Elliott joins Anchor Associates as a Licensed Real Estate Salesperson offering great enthusiasm, positive energy, and dedication to each and every client endeavor. He comprehends the importance as well as the difficulties of transitioning into a new home. Elliott has the ability to connect on a genuine level with clients from initial contact. He is passionate about people and relationships, offering a personalized approach that caters well to clients. With an extensive sales experience, Elliott provides his clients with great confidence and comfort in the real estate process. Having played Semi-professional baseball as pitcher for the New York Rip Tides, he knows how to thrive in high pressure situations. 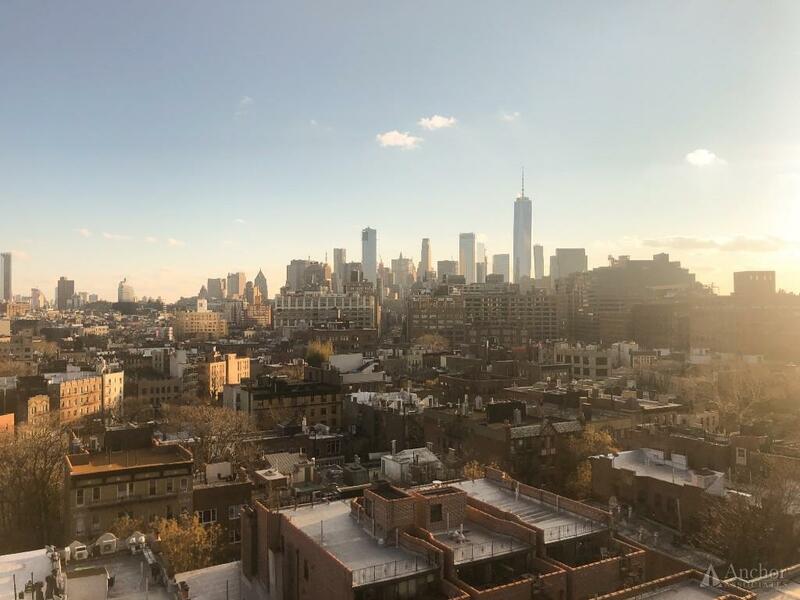 Born and raised in New York City, his familiarity and appreciation of every corner of Manhattan makes him a valuable asset to all of his clients. Elliott offers an exceptional depth of knowledge regarding the landscape and development of the diverse neighborhoods across New York City. 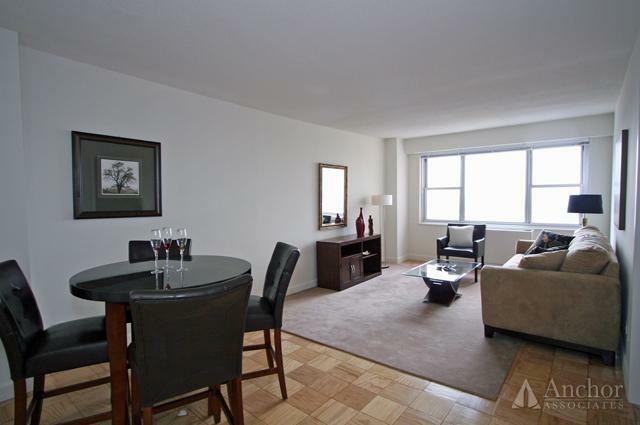 Elliott is a devoted Yankees and Knicks fan and enjoys visiting museums, running and reading in Central park. Kips Bay!! 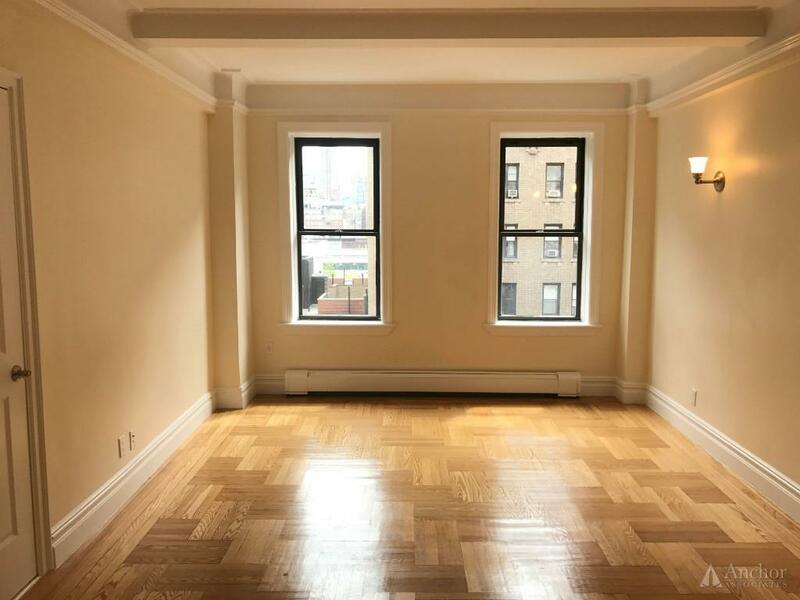 1 Bedroom apartment * Doorman / Park / Roof Deck / Garden ~ NO FEE! NO FEE!!! Available now 2 bedroom apartment!! Upper Eastside off 83rd street!! NO FEE!! 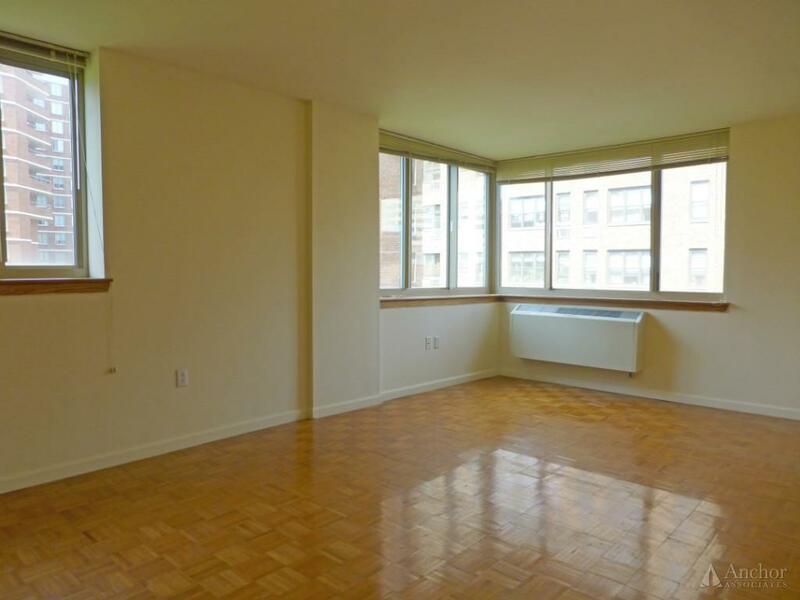 Hell's Kitchen 3 Bedroom apartment w/ In-unit washer & dryer + 2 Private balconies! NO FEE! 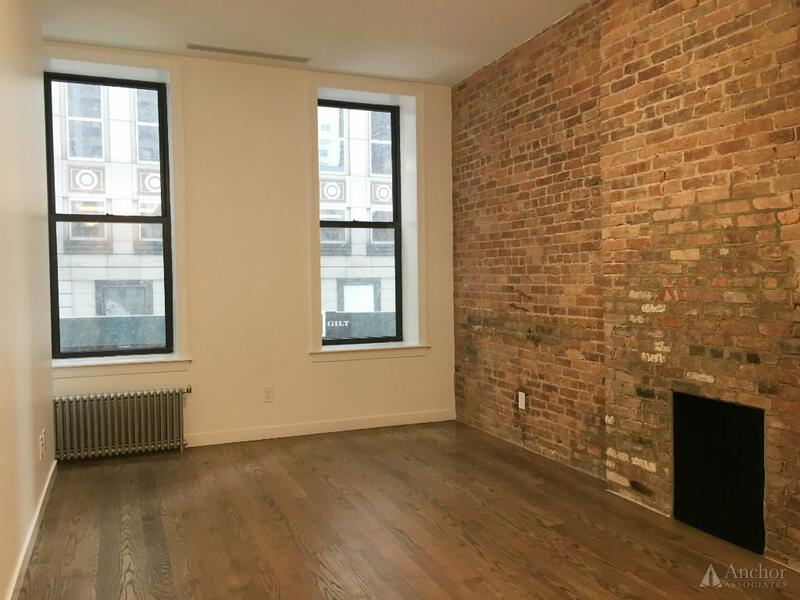 East Village 3 bedroom apartment w/ in unit laundry + Exposed brick walls! NO FEE!! 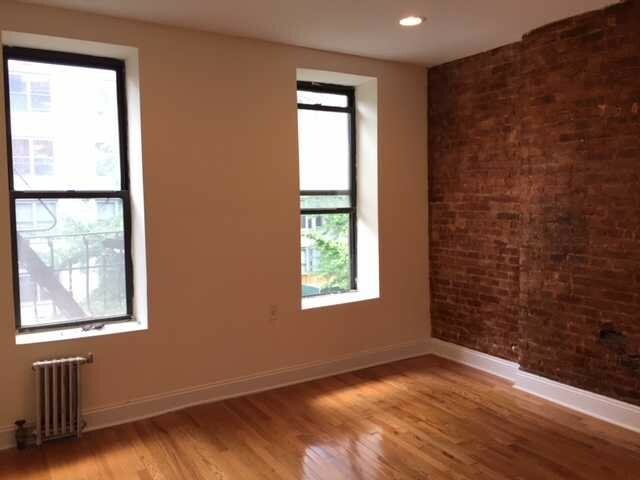 West Village Renovated 2 Bedroom apartment off 11th st/ Greenwich Ave. ELEVATOR bldg! NO FEE!! 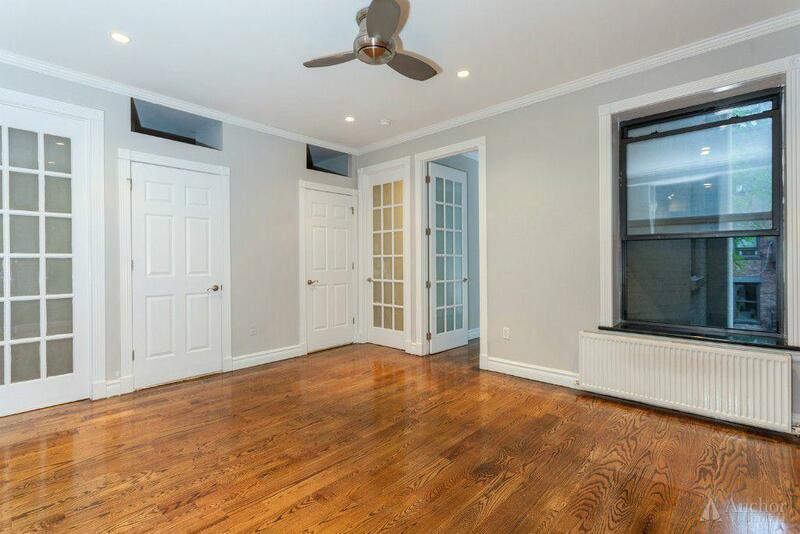 Renovated 4 bedroom apartment 2 Bath w/ doorman located a block away from Central Park!